Giles Reaves has been creating diversely-flavored electronic music for over 20 years. His albums Wunjo on RCA in 1986, and Sea of Glass on Hearts of Space in 1992, stand out as high points of his early career, and were widely influential as well as popular. Reaves continues to be active, having created a new ambient/electronic solo works as well as joining the Spacecraft ensemble. 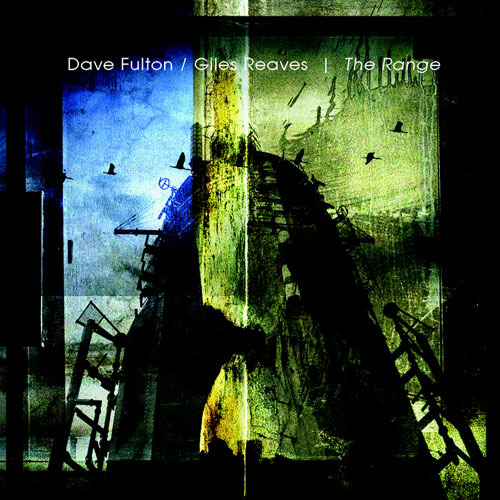 His first Hypnos-related work is The Range, a collaboration with Dave Fulton released on the Hypnos/Binary sublabel in April 2007. The release will be supported by a loosely-scheduled mini-tour of sorts, including performances at The Gathering in Philadelphia, and an Echoes Living Room Concert, as well as local shows in Portland and elsewhere. Details of these shows will be listed on the Hypnos News page.